If you’re like most families that I’ve helped, you’re really serious about finding scholarships for college to help reduce the out of pocket costs that you’ll have to pay. 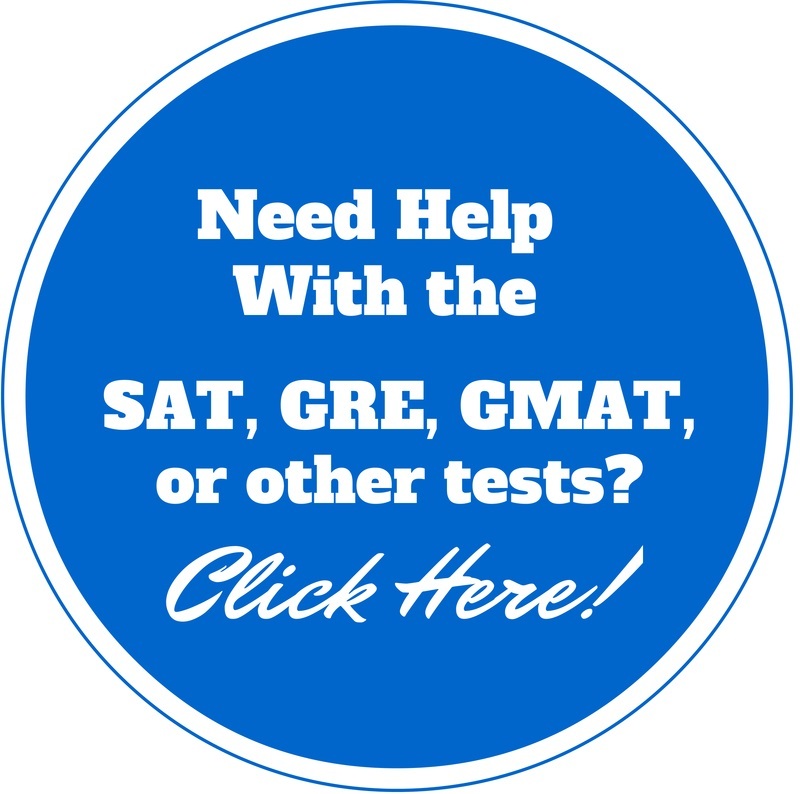 You might be just starting out and don’t know where to begin in this confusing process or you might have already spent countless hours on Fastweb or any other scholarship search database getting frustrated and confused because you aren’t finding the scholarships that your child qualifies for. Now you’re wishing you had a secret weapon you could use to guarantee that you will find the specific scholarships that your child is perfect for that doesn’t ask you about your household income or assets. Well, you’re in luck! There is a secret weapon that you CAN use to find the scholarships that will be perfect for your child. 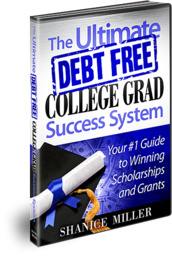 The Scholarship Starter System will show you the way to scholarship success! Do you need help knowing where to begin in the scholarship process? Are you frustrated and overwhelmed with finding scholarships that you don’t qualify for or that don’t apply to you? Or you make too much money to qualify for scholarships? Or maybe you’ve applied to scholarships in the past but haven’t won any. If so, let me help you with the Scholarship Starter System! If you’re a busy student or family that just wants to know how to find scholarships quickly and save hours of time by avoiding the trial and error of doing it on your own, this one-hour video workshop will show you exactly how and where to find the scholarships that are perfect for you. With the one-hour video workshop, you will also get instant access to my $1 Million Scholarship List: a list of scholarships worth over 1 Million Dollars! Returning adult, the Scholarship Starter System will be the perfect place for you to start. This scholarship system not only helped me graduate college 100% debt-free with $10,000 in refund checks, but it has also helped hundreds of other families. See just a few of my customer testimonials. 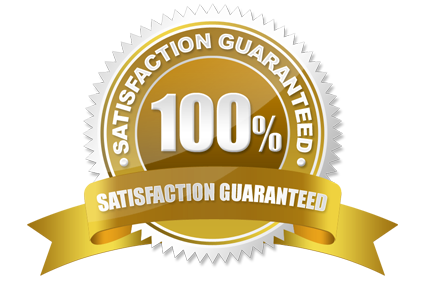 Your investment for instant lifetime access the Scholarship Starter System Online Course is only $97.